Home » FAQ » Which protocols does GOOSE VPN support and what is the difference between them? Which protocols does GOOSE VPN support and what is the difference between them? 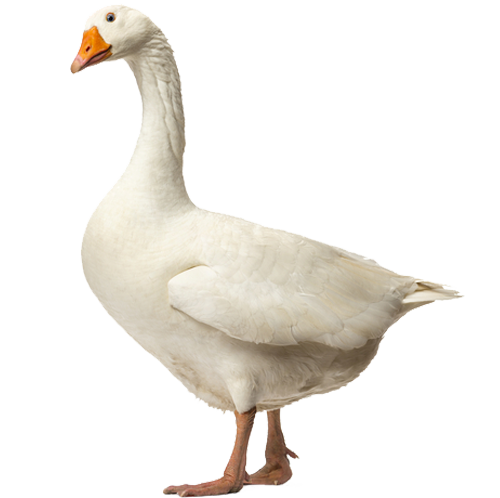 GOOSE VPN supports the following protocols: IKEv2, L2TP/IPSec, PPtP and OpenVPN. IKEv2 is a high-speed protocol which works the best on newer devices but will get blocked pretty easily. IKEv2 is our standard protocol, we support IKEv2 on almost every device you can use GOOSE VPN on. As already mentioned it is a high-speed protocol, that’s why we decided to make this our standard protocol. Average security with normal speed and works on a lot of devices. L2TP is mostly used by routers and modems, this is a protocol with an average speed but works on a lot of devices. Besides that we also support this protocol in our IOS application. Average security and works with almost every device. PPtP is almost the same as L2TP, but this is a slightly older protocol and works great on older devices. This protocol is also supported by some Router models. Practically not able to distinguish from a standard HTTPS connection, but is a bit slower. OpenVPN is a protocol which is really hard to block, since it looks a lot like a normal HTTPS connection. (Safe certificate from a website, just like our lock icon). This protocol works great in combination with Windows 10, but also works for a lot of older devices and some routers. Where can I find the token? Why didn't I get a response on my email? GOOSE is a bit too expensive. How do I install GOOSE VPN on my Android TV? How does the free trial period work? How many server locations does GOOSE VPN have? How do I register with GOOSE VPN? Why would I choose GOOSE VPN instead of one of your competitors? Is there a way to try GOOSE VPN?